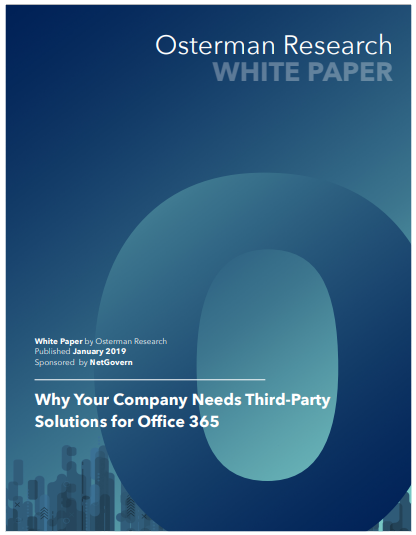 Discover Office 365 email, the perfect Microsoft solution for companies that want to take profit of their traditional desktop applications: Word, Excel, PowerPoint, OneNote, Outlook, etc. Optimized and protected by Alinto. A single subscription for the set of applications. A homogeneous computer park with the latest versions of Office. Presales and technical support by our team of experts to complete Microsoft services and protect the flow of mail. Service hosted in the European Union. Global antivirus and antispam protection with Alinto Protect in addition to the other complementary services of Alinto. Perfect synchronization of your files on all your desktop and mobile devices. Change your device without any migration.